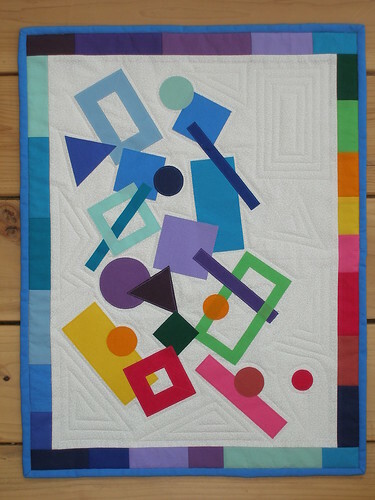 Project Quilting – the Judges Winners for the Rectangle Challenge! Alright – here’s the next set of winners for the Rectangle Challenge – the Judges Winners. 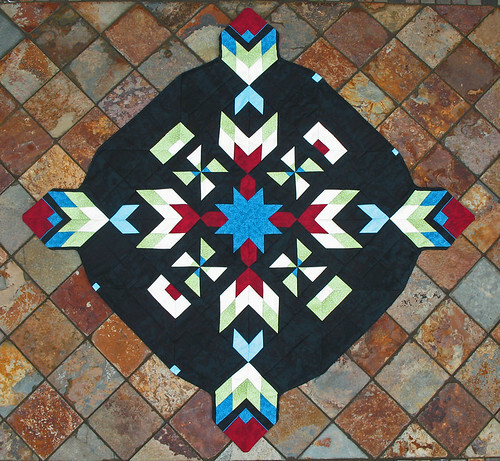 I’ll start with third place – with an average score of 8.25, MoranArtandQuilts takes home the bronze. I'm just thrilled to be awarded the bronze! What a fun project and great entries. Congrats to all the winners!..definitely great projects for this contest. Yay! 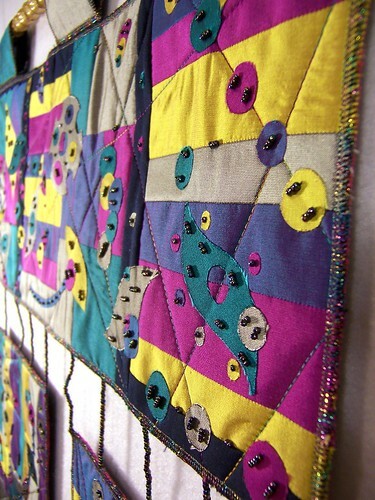 The moment I saw LoveBug's quilt I knew it was the winner! That is a truly spectacular piece. Incredibly creative and unique. Congratulations – a well deserved win!